Art Sales: at what price guarantees? 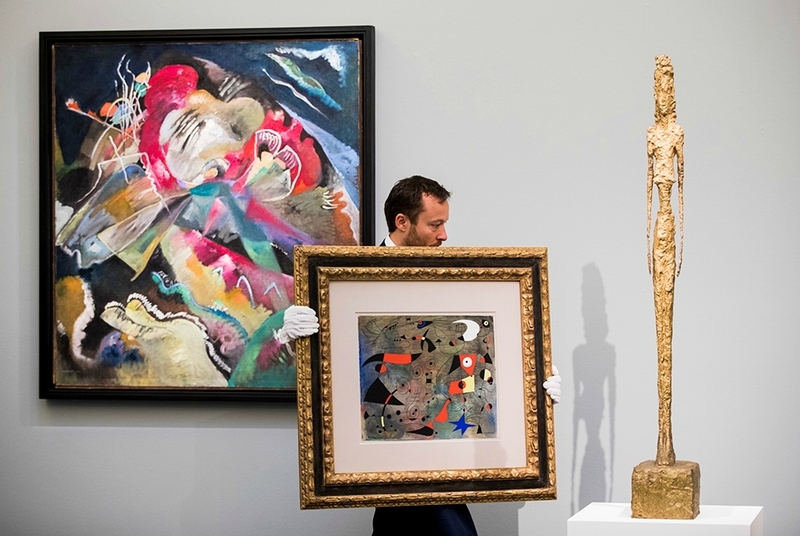 “Ladies and gentlemen, we are in new territory,” exclaimed Christie’s president and auctioneer, Jussi Pylkkanen as he brought the hammer down on Picasso’s post-war masterpiece, Les Femmes d’Alger, last week. Pylkkanen is prone to making these sorts of grandiose statements whenever Christie’s passes a significant milestone, but in this case, an auction record of $179 million (£116 million) did seem worth crowing over. This historic moment, however, did not come as a surprise. The painting had a $140 million estimate and was guaranteed by Christie’s to sell. With the buyer’s premium added, it was therefore always going to surpass the previous auction record of $147 million for Francis Bacon’s triptych of Lucian Freud. Nor was the $706 million taken for Christie’s specially constructed “Looking Forward” sale in which the Picasso was included a surprise, because so much had been guaranteed. Of the 35 modern and contemporary works with a pre-sale estimate of at least $585 million, 19 – with a combined estimate of $402 million, had been guaranteed. Of the 10 record prices set, all except one, Giacometti’s $141 million L’homme au Doigt, had been guaranteed. Some – a $28 million Soutine of a leg of beef, for instance – were backed by third parties, but the largest proportion worth an estimated $250 million had been guaranteed by Christie’s – a record that was not announced. The sense of déjà vu persisted all week. In Christie’s exclusively contemporary art sale, estimated to fetch at least $500 million, 50 out of the 84 works with a combined low estimate of $378 million – or about 75 per cent of the sale’s value – was guaranteed. Again, some had been backed by third parties, but the majority, worth about $250 million, were guaranteed by Christie’s. The guarantee, in which sellers are guaranteed an undisclosed sum before auction is an increasingly popular form of doing business at the high end as it eliminates risk for the seller. It is also an area of competition between auctioneers where the highest guarantee offer wins the property for sale. Christie’s is the most aggressive here. “They are effectively buying market share,” said one art advisor last week. In comparison, Sotheby’s had some 50 per cent of the estimated $315 million value of its main contemporary art sale guaranteed last week, but only half of that, with an estimated value of $84 million, was guaranteed directly by the auction house. Phillips had about 62 per cent of its estimated $96 million contemporary sale under guarantee. Aside from the dampening effect guarantees can have on bidding because estimates are set high, and the question mark over their profitability, there is some scepticism about whether the guarantees can be a form of price manipulation, and, because of their competitive nature, a driving force behind price inflation. In recent years there have been massive jumps in record prices for a painting by Giacometti and a sculpture by de Kooning, both apparently bought by the guarantor with no competitive bidding. 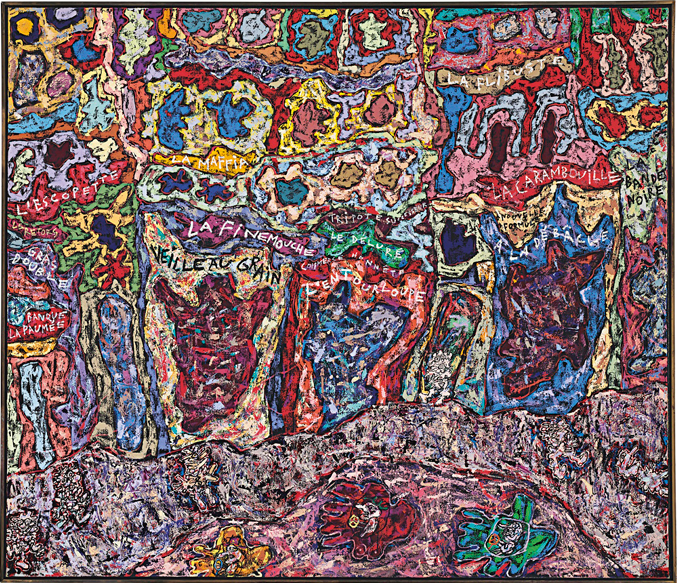 At last week’s sales, a classic Dubuffet circus painting, Paris Polka, which had belonged to billionaire collector Steve Cohen, was guaranteed by Christie’s with an estimate of $25 million, way above the artist’s previous $7.4 million record. It also sold without any apparent competition at $22 million. So how real are these uncontested results? 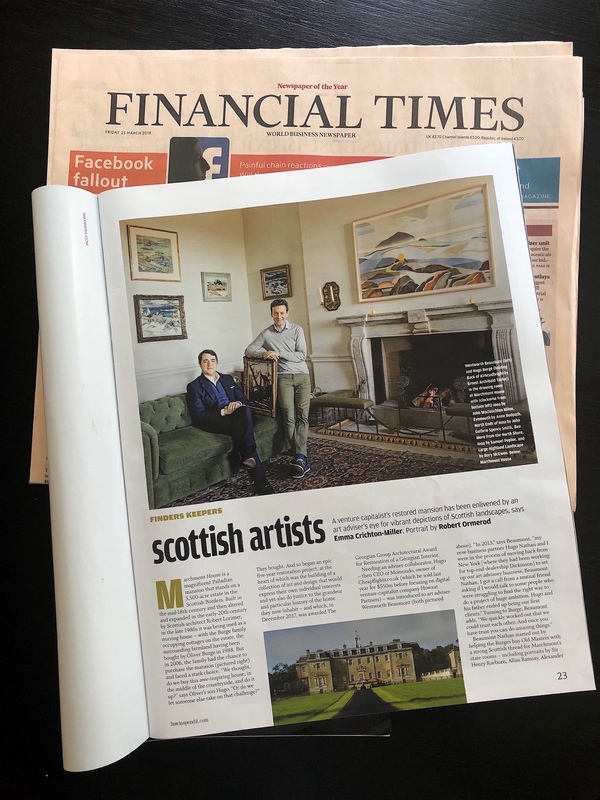 Do they perhaps sow seeds of doubt that guarantees could be used by unscrupulous auctioneers or third parties with vested interests in raising an artist’s prices? Whatever the answer, New York’s spring sales of Impressionist, Modern and Contemporary art amassed a record total of $2.744 billion (£1.744 billion) surpassing last November’s previous record of $2.26 billion. Contemporary art, from c.1945 to the present, came out on top with $1.582 billion, just $1 million more than the previous record. The most improved sector by far, though, was Impressionist and Modern art which soared to $1.16 billion, surpassing the $804.5 million record set in 2006. Sotheby’s held its second most successful sale in this category ever, selling several of its top lots to Chinese buyers, and Christie’s saw heavy spending by Russian buyers for its top lots by Modigliani, Degas and Monet. Again, the highest level of guarantee for Modern art valued at $300 million was at Christie’s, compared to about $70 million of Impressionist and Modern art at Sotheby’s. The contrast demonstrates how anxious Christie’s was to raise the level of its Impressionist and Modern art sales, which had been lagging behind Sotheby’s for several years. The fact that Christie’s completed a clean sweep in both Modern and Contemporary art last week is now history, and in no small way due to its greater use of the guarantee system.